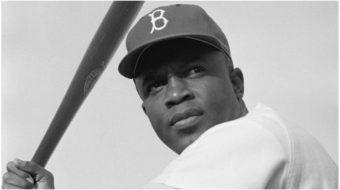 Starting out in an era when Mays, Aaron, Mickey Mantle, and Ted Williams were the big hitters, Robinson more than held his own over 21 seasons — if anything, many who watched Robinson felt he never got his full due as an all-time great. 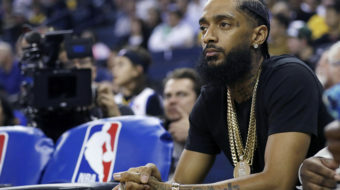 He finished with 1,812 RBIs and hit .294 — he played in the World Series five times and homered in each of them. 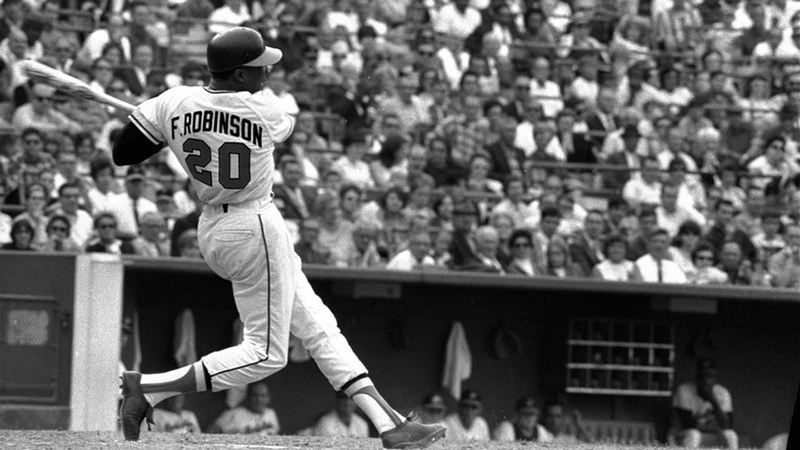 Robinson was the 1961 NL MVP after batting .323 with 37 homers and 124 RBIs for the pennant-winning Reds and reached career highs in runs (134) and RBIs (136) in 1962. By David Ginsburg and Ben Walker. AP Sports Writer Joe Kay and AP Baseball Writer Ronald Blum contributed to this report.